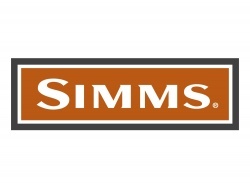 Simms’ 2.5-layer waterproof Waypoints Pant delivers heavyweight performance in an ultralight package. 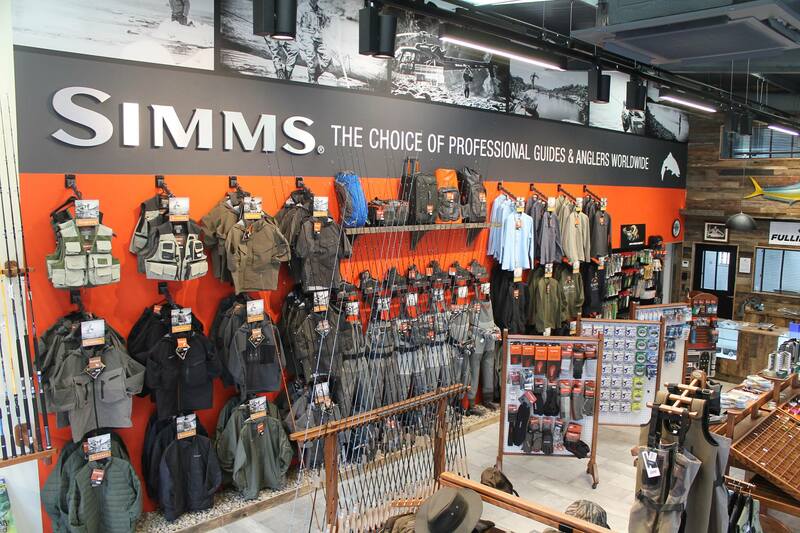 Features include a packable build, whereby pants stuff into the rear hip pocket for convenient stowage. An elastic waistband with drawcord adjustment enhances overall fit. Zippered hand pockets keep essentials under lock down. And 16-inch leg/hem zippers (based on size large) are perfectly executed for wearing over rain boots.